At the heart of The Worship Center is the desire to make a difference in the lives of others. One way we achieve this goal is by building community through Small Groups. TWC Small Groups bring people together to laugh, learn, share, and grow. Jesus modeled small groups. When His earthly ministry began, He called 12 disciples to be His primary relational and ministry community. They built meaningful relationships through small groups, and we believe you will too. Why do Life as a Couple? 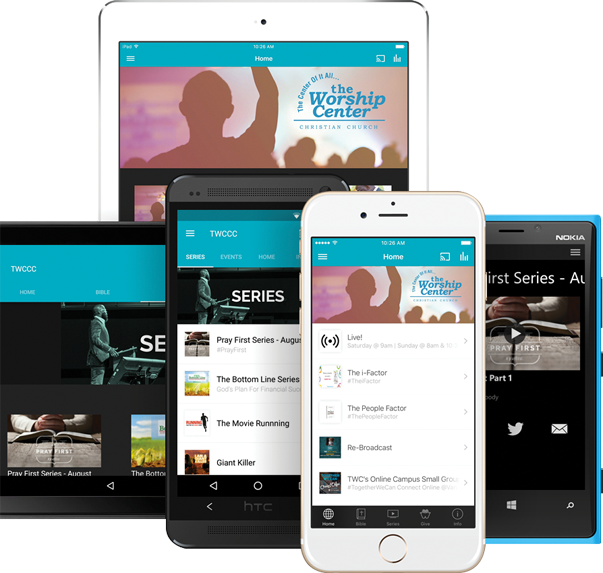 What Type of Small Groups Does TWC Offer? TWC offers every kind of group you can imagine from semester to semester. We have groups that have focused on basketball, golfing, eating and touring restaurants, healthy cooking, motorcycles, natural hair care, etc. We also offer book studies, financial empowerment/literacy groups, grief support, marriage groups, groups geared toward singles, and so much more! And if there isn’t a group that suits your interests, you can start one yourself (approval by Small Group Coordinator required). Explain the difference between annual, seasonal, free market, and spiritual growth campaign? Each year, we offer several small groups which small group leaders decide to lead. Additionally, we always offer a free market system for small groups which means you can lead a small group around any life-giving activity or topic that interests you. It’s very flexible! Small groups can be offered every single day of the week at every time imaginable. While we are a free market small groups church, we also have annual spiritual growth campaign seasons that lasts 13 weeks. In these designated growth seasons, we encourage all small group leaders to offer their group based on the same curriculum. The benefit for everyone is that for one season a year, everyone is learning and practicing the same thing. This gives everyone an opportunity to grow in the same area altogether! But again, you always have the option to lead your group around a topic or activity that is on your heart each semester. Desired by God gives us a refreshing, eye-opening picture of God, who wants with all his heart for us to know him. And when we see him clearly and fall in love with him, we will find ourselves more grounded, satisfied, and cared for than we ever dreamed possible. We were made to be in relationship with God, wired to love and be loved by him. We feel truly whole and complete only when we have a vital and passionate relationship with him. 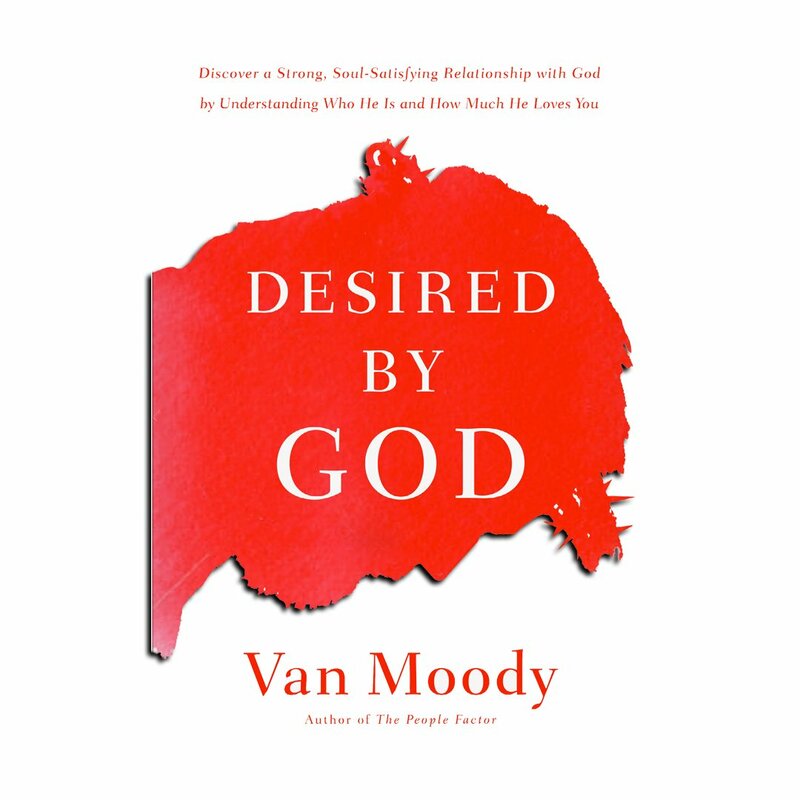 In Desired by God, pastor, author, and speaker Van Moody reveals the secret to a strong, grounded, lasting relationship with God: a deep understanding of who he is and how much he loves us. The Small Group Material will for kids, youth and adults. 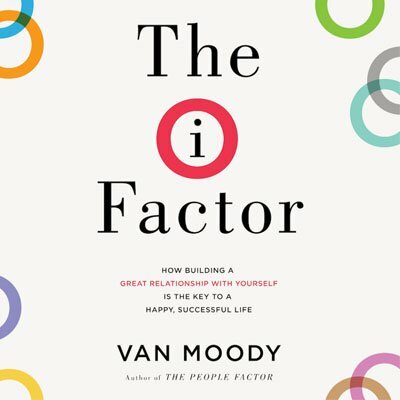 Take your understanding of The I-Factor to a deeper level. 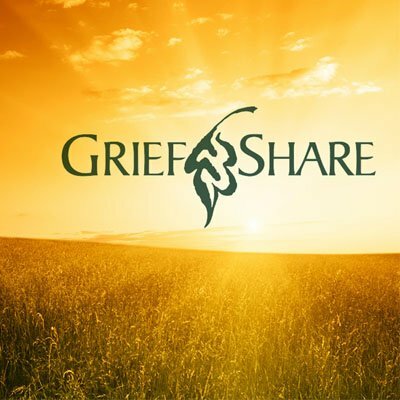 In this 8-Week Small Group Study, you will learn more about your I-Factor, discover important insights about how it affects your life, and connect with others for further growth. Grab this material and gather your friends, family, co-workers or neighbors and grow to achieve the life of greatness for which you are destined for. 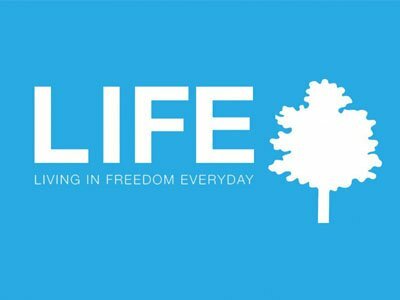 During a 13-week Small Groups semester, LIFE Groups gather weekly to discuss the LIFE Small Group curriculum, which is designed to equip you to live the victorious and abundant life Christ came to give you. LIFE Groups build on the foundation of your faith in Christ to help you embrace the truth of God’s Word as it relates to your worldview, your past, your sin, your personal value to God, and your purpose in His Kingdom. 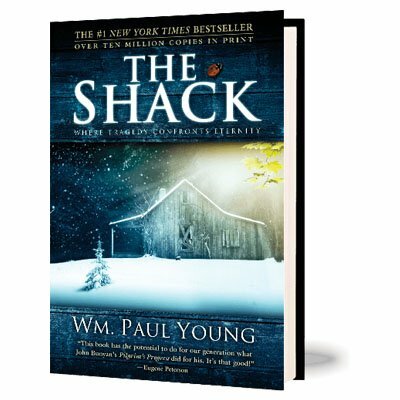 This group will help you remove every obstacle to intimacy with God and walk in true freedom. After the completion of a 12 week course, we offer a 2 day retreat that includes powerful teachings, personal prayer, baptism and so much more. This is a retreat that will be sure to change the way you view your life. 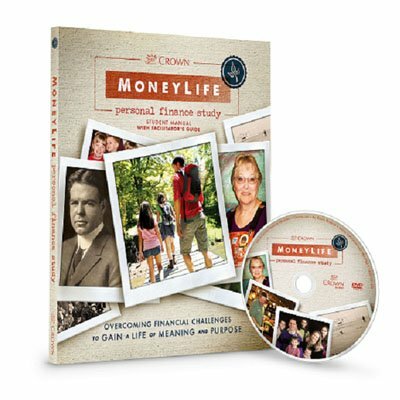 The purpose of this Money Life Personal Finance Study is to help participants grow in their relationship with Jesus Christ, increase their knowledge of His financial principles and learn to apply them to their personal financial decisions. The process will lead you to a life of meaning and purpose, and eternal joy. One of today’s most trusted resources for engaged and newlywed couples – now expanded and updated! Relationship experts Drs. 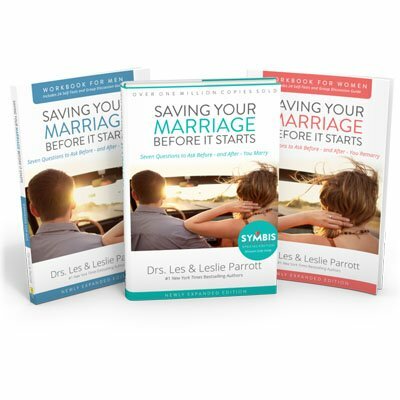 Les and Leslie Parrott offer time-tested principles to help couples debunk the myths of marriage, establish lines of communication, fight a good fight, master money management, and become true “soul mates.” In order to for a Licensed Pastor to officiant your wedding, you must complete SYSMBIS before scheduling your wedding. Men, it’s time to raise the standard and remind ourselves of manhood as God intended it to be. 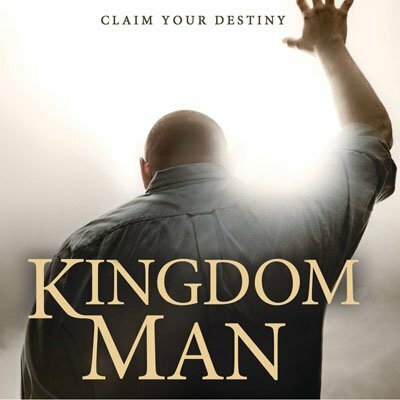 Join me and other men around the world on a journey of rediscovering what it means to be a Kingdom Man. Kingdom woman gives the devil as much reason to fear as a kingdom man. She lives confidently in the knowledge that Christ died and rose for her so that she can experience the significance of the destiny to which she has been called. In Kingdom Woman, Tony Evans and his daughter, Chrystal Evans Hurst, remind women of their calling from God to be free, delivered, healed, and to have hope. 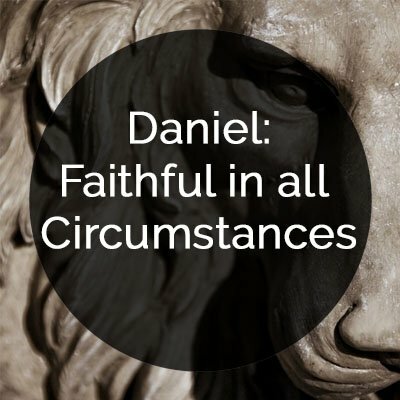 This study walks through Daniel’s life and calls us to trust and obey God. Can’t wait until the 4th Sunday for training? Fill out the form below, and our Small Group Coordinator will contact you to schedule a training. Need encouragement? Fill out the prayer form below. One of our Small Group Hub Leaders will contact you soon! 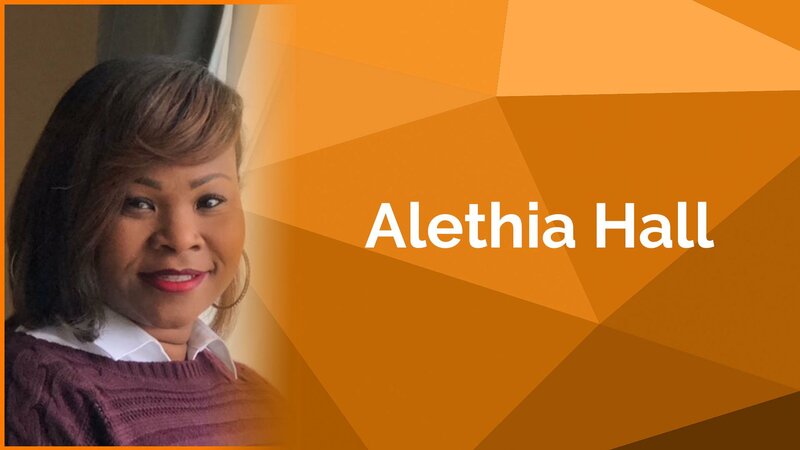 My desire has been to become a homeowner, and I knew that God would help me to become that. However, my journey didn’t go as quickly or smoothly as I thought. My path to home ownership started with me crying in the parking lot of my job, after being denied for a pre-approval. I asked God why wasn’t I approved and God spoke to me and said, “It’s not your faith. You have great faith, but you have not done what I’ve asked you to do.” How could I ask for a home, yet not be a good steward over my apartment and current finances? A week later, I joined Ready For Zero, a small group led by Vanessa Hubbard and Vanessa Davis. This group challenged me to be transparent and intentional with my finances. I learned to budget, to eliminate NSF fees, to save, and paid 7 items off of my credit report. Two years later, I still believed that God would give us the house He promised, and prayed for wisdom, counsel, and free home ownership education. That prayer was answered in 2017 with Brendessa Withers, Tara Dorsey, Cotina Mayes and their Home Ownership small group. These ladies were full of information about real estate, loans, and the entire process of becoming a home owner. They went above and beyond to ensure we understood the steps and the process that was to come. The small group ended 8 months ago, and I am so blessed to say, that my son and I are officially home owners!!! My son still is amazed, and I am forever grateful that God uses His word and His people to remind us of His faithfulness. The Prayer Closet has blessed my life more than I can put into words, but I will definitely try! More than anything it has strengthened my relationship with Christ. The weekly sessions allowed me to be vulnerable with others as well as connect with them during their walk with God. Our weekly readings allowed me to meditate on specific verses and spend time dissecting them so that I could focus on what God was truly saying in them and most importantly, saying to me. One thing Demarla encouraged us to do is have daily quiet time with God. During that time we could pray quietly, out loud or just sit in silence, whichever we felt most comfortable doing. Doing this daily has allowed me to take a moment and just be still. To absorb and feel His presence and to allow it to move through me. All of this has allowed me to be more confident in my prayers. I’ve always felt like I wasn’t “good” at praying. But if anything, the Prayer Closet has taught me that God doesn’t judge or grade your prayers. All He wants is a constant conversation with us and for us to bring Him all of our worries and cares. During my time in the Prayer Closet I have had a successful pregnancy and now have a healthy 15 month old who is the youngest member! The ladies prayers for me during the entire 9 months meant more to me than I can explain. Along with that they prayed as I returned to work and adjusted to my new routine. One of my constant prayer requests throughout the Prayer Closet was my family’s financial situation. Babies are expensive! Just recently I was offered a promotion that came with an increase! I know that the ladies praying for me and just encouraging me definitely had a hand in God’s movement in my life. The friendships and bonds created through the Prayer Closet are ones that I will always have. And how awesome is it to have a team of people sending up prayer requests on your behalf! We interceded in a way that wouldn’t be possible without the love and bond we have for each other. I’m grateful for Demarla and her vision to create this group. It has blessed us all beyond measure and we look forward to how it will continue to grow us in our walk with God. 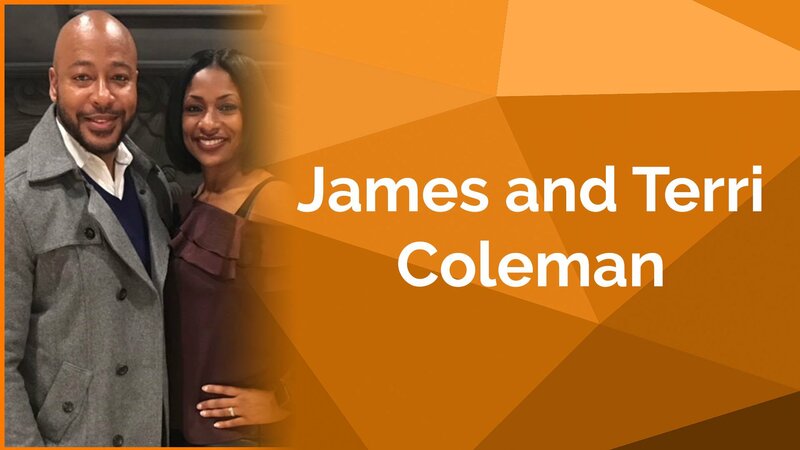 I have been blessed in the small group for homeownership and fixing your credit by Cotina Mayes. Now I understand how to read my credit report and how to have items updated on my credit report. I also understand the different types of homeownership loans available to me. I appreciate Cotina spending her time with me on Saturdays after a long work week. My credit scores are increasing and now I have an estimate on how much money to save for my first home.